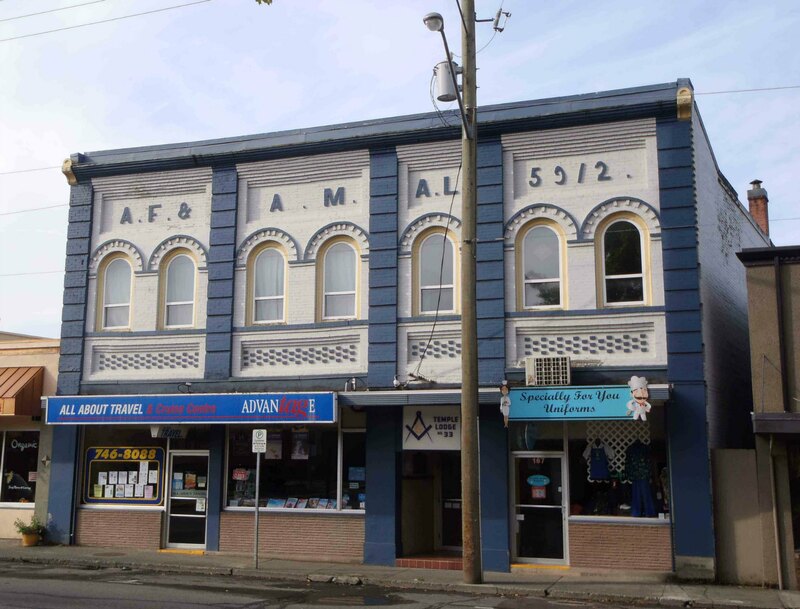 Entered Apprentice Degree – 26 March 2019, 7:30 p.m. – Temple Lodge, No.33, Duncan, B.C. Temple Lodge No. 33 will be conducting an Entered Apprentice Degree to Initiate two Candidates on 26 March 2019 at 7:30 p.m. at the Duncan Masonic Temple, 163 Canada Avenue, Duncan, B.C. ← Temple Lodge No. 33 Installation of Officers – 6 April 2019, 1:00 p.m.